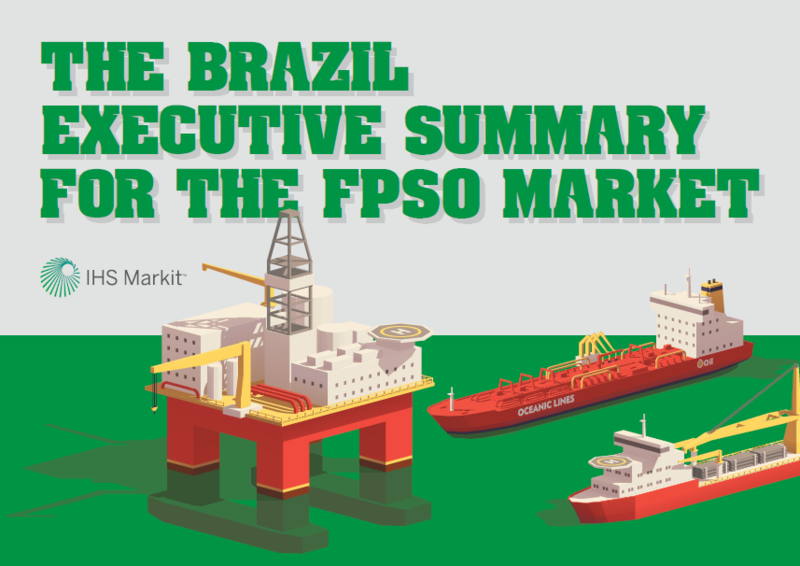 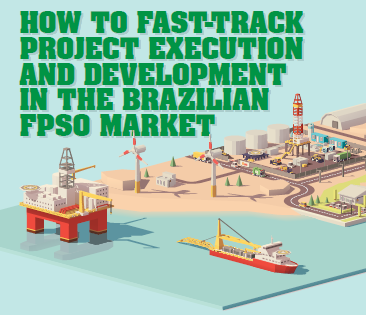 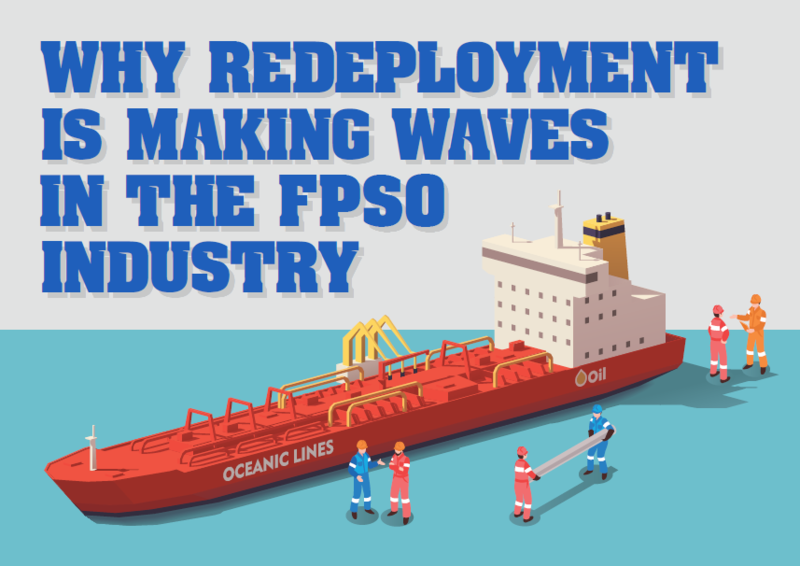 The good news we are hearing is that the oil price stability ($75-$80) has resulted in an uptake of FPSO projects, giving oil companies the confidence to move forward. 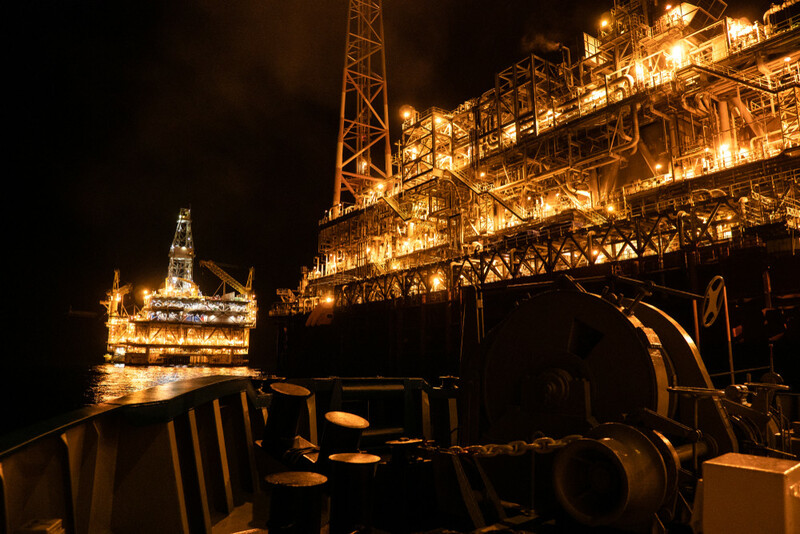 But the real push is coming from the fast depletion of oil reserves and degradation of field potential due to the stagnation of projects over the last 18 months during the downturn. 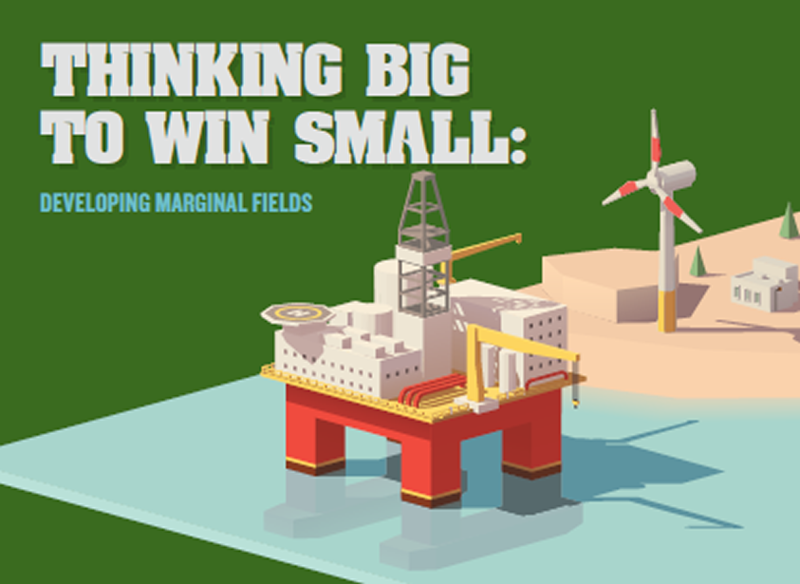 As such, oil companies have to move forward to develop new fields. 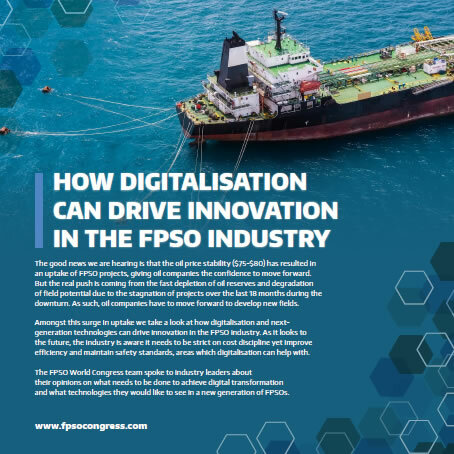 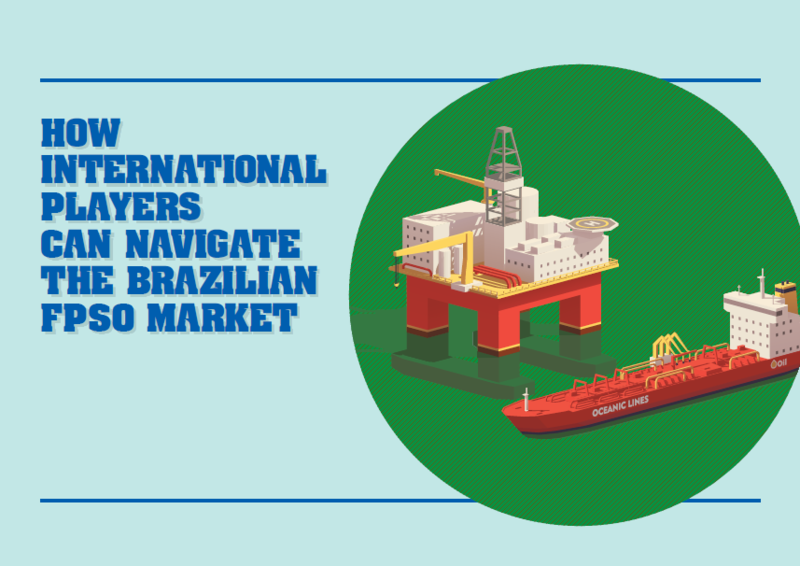 Amongst this surge in uptake we take a look at how digitalisation and nextgeneration technologies can drive innovation in the FPSO industry. 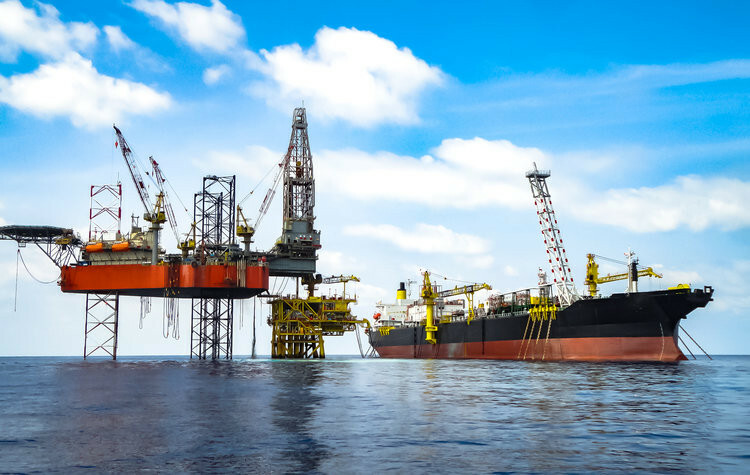 As it looks to the future, the industry is aware it needs to be strict on cost discipline yet improve efficiency and maintain safety standards, areas which digitalisation can help with. 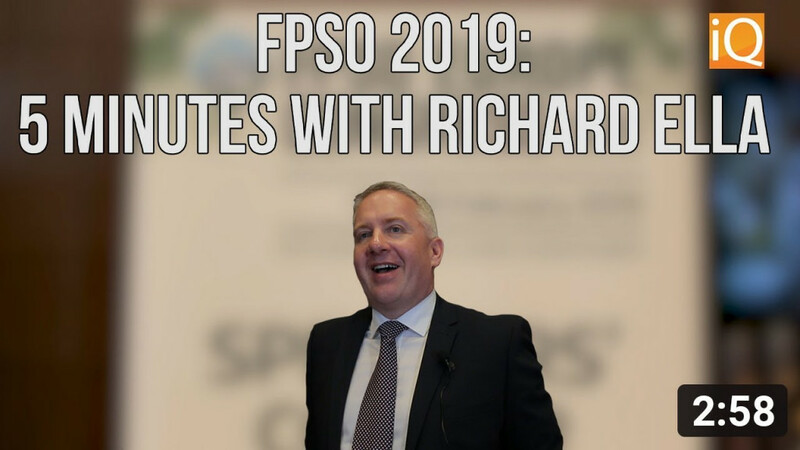 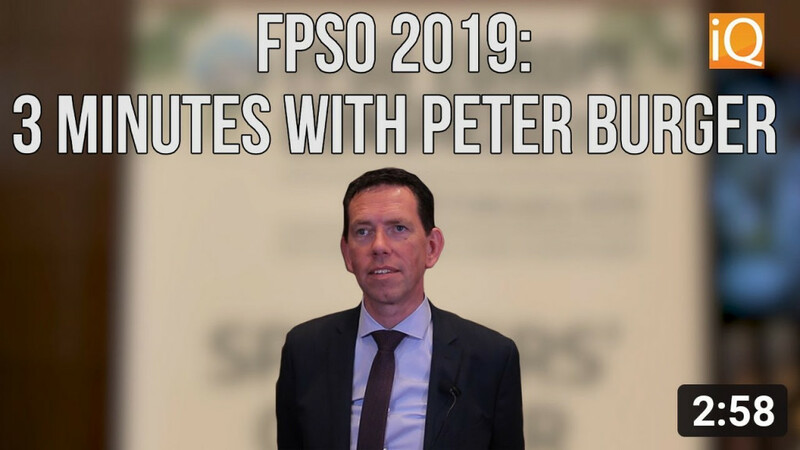 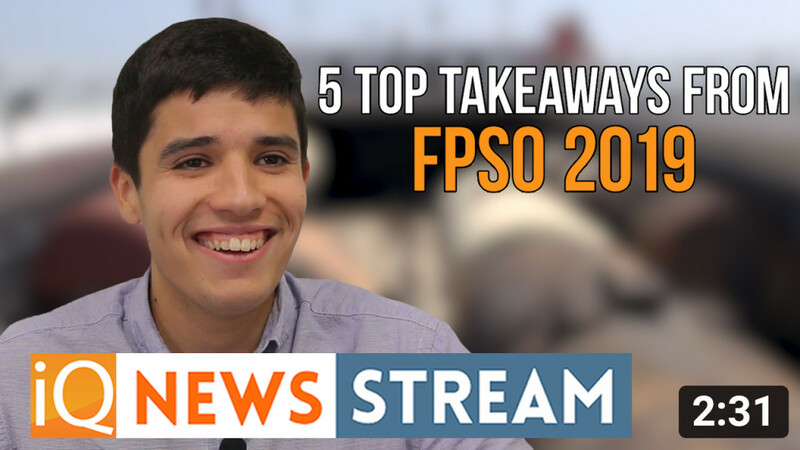 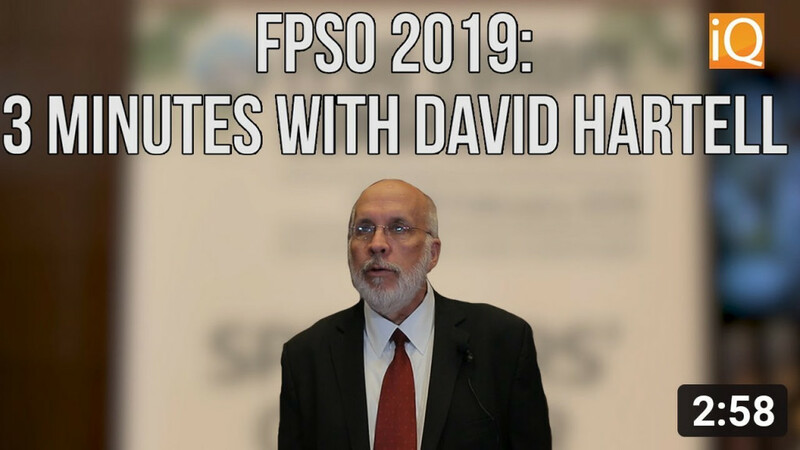 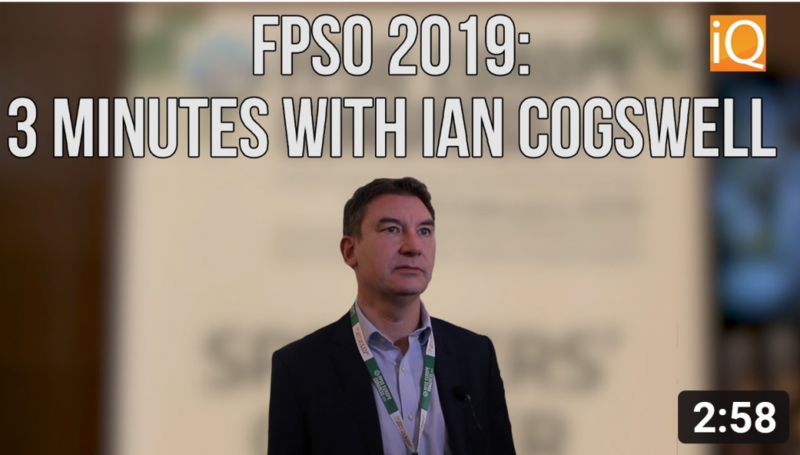 The FPSO World Congress team spoke to industry leaders about their opinions on what needs to be done to achieve digital transformation and what technologies they would like to see in a new generation of FPSOs.